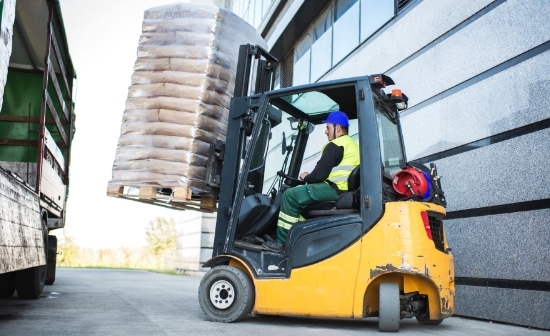 Specially optimised for usage of forklifts to achieve lower maintenance cost. Suitable for dirt and odour-sensitive product movements. 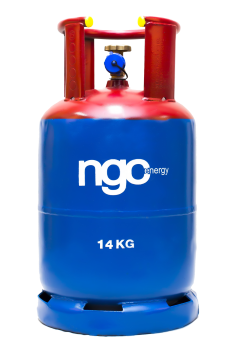 The F14 Forklift Gas is specially engineered for forklifts to deliver optimal performance.